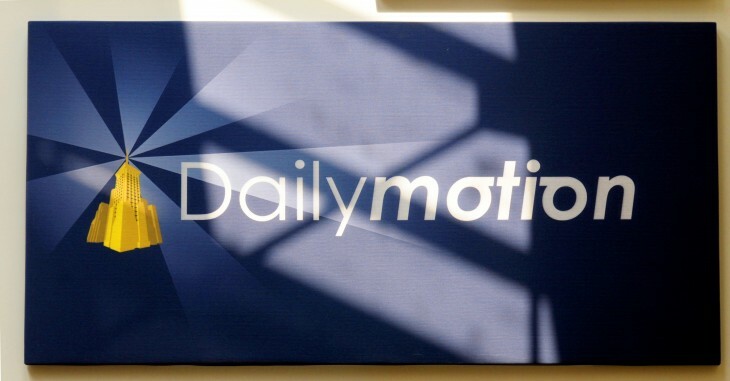 Dailymotion, the online video streaming and publishing repository, has purchased Jilion, the dev team behind the SublimeVideo Web video player. The company hopes that the deal, announced today, will help it to become an even bigger player in the video market by allowing it to create an optimum experience for multiple different platforms. Indeed, there’s already a new video player for the Web in the works that gives more space to branding, advertisements and discovering other clips – shown in the before and after shot above – but there’s no word on exactly when it will be ready for the prime time.